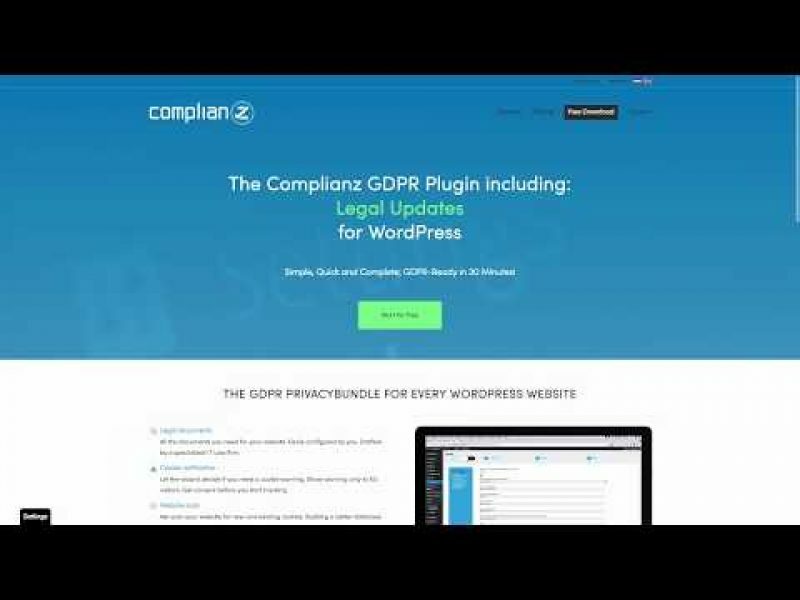 Complianz GDPR Privacy Suite WordPress Plugin review - Legal Compliance Plugin. The Complianz GDPR Privacy Suite plugin really is an all-in-one privacy suite for GDPR compliance. With its slick design, which is much improved from V1, this plugin allows you to fully comply with some of the more obscure rules surrounding GDPR as well as the obvious. 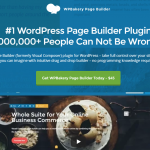 The plugin allows you to do everything its nearest competitor - CookieBot does but at a fracktion of the price. Get consent, before you start tracking and collecting data! Block scripts and third-party cookies in your own style, choose your layout, text, and colors, or use our CSS Editor for even more freedom. Generating your documents is easy: When downloading the plugin you will get access to a personal dashboard in which you can generate and monitor your legal documents and more. Drafted by a specialized IT Law Firm. Your website is constantly susceptible to changes. Changes in plugins, scripts but also in cookies. The plugin scans your website and remind you when action is required to stay compliant. Changes in GDPR and the upcoming E-Privacy laws could affect your current legal documents. New plugin updates are available when those changes are mandatory.